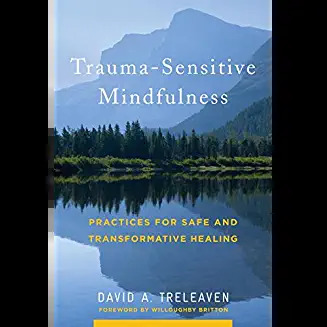 David Treleaven returns to the podcast to speak about his new book Trauma-Sensitive Mindfulness: Practices for Safe and Transformative Healing. As mindfulness goes mainstream, more and more people are giving it a try. At an introduction to mindfulness program I gave just last week, when I asked the question how many of you have tried meditation of some kind, everyone’s hand went up. Five years ago, that wasn’t the case. 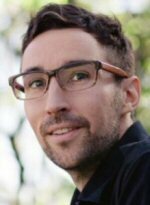 Along with the proliferation of mindfulness programs comes an appropriate awareness that mindful meditation practices are not a cure all, and are not necessary well timed for all participants. 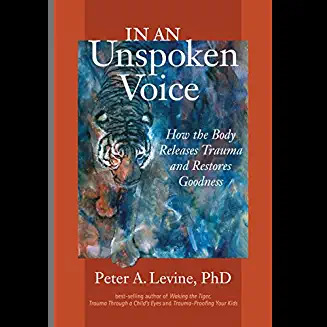 While there can be benefits, it’s important for teachers to learn about the nuances of trauma-sensitive mindfulness, and ways they might engage with those suffering from trauma, and perhaps when such interventions may not be as helpful.